Dramatic and unique, this colorful mix combines a tall, spiked form with bold white, pink and dark red hues for a floral display beyond compare. 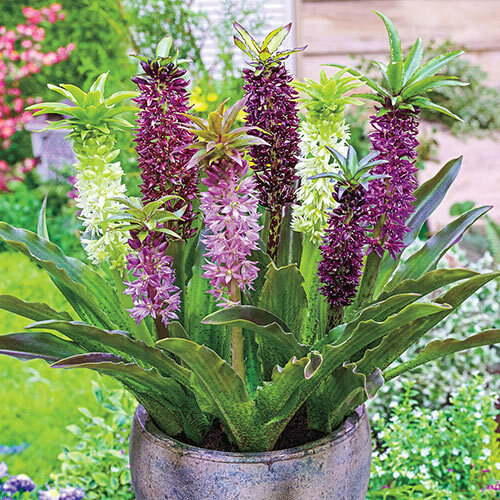 Deep green to burgundy foliage adds interest and color before blooms appear in midsummer to fall. 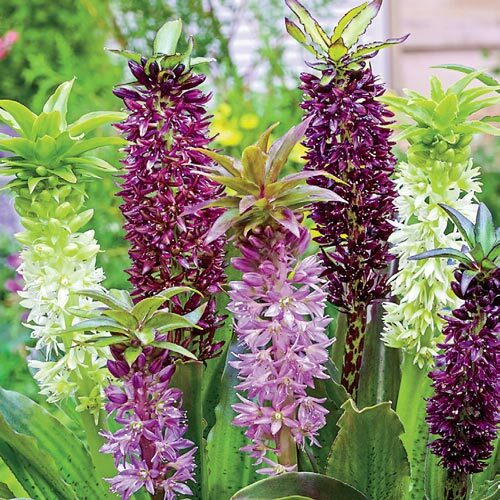 Gorgeous in the garden, along a sunny border or in a decorative container.